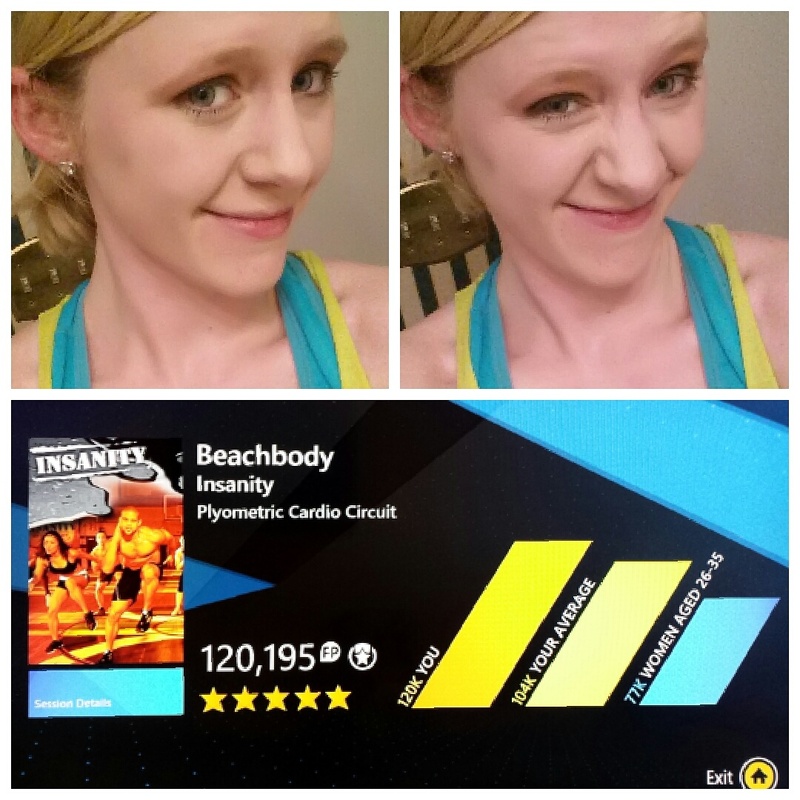 This entry was posted in Fitness Journey and tagged Beachbody, cardio, end the trend, Exercise, fitness journey, get fit, get healthy, get in shape, insanity, Lose weight, sweat, Weight loss, working out, workout. Hello, my name is Jessica. I am currently a dispatcher and an avid gamer. My journey began years ago before marrying my husband in February of 2014. 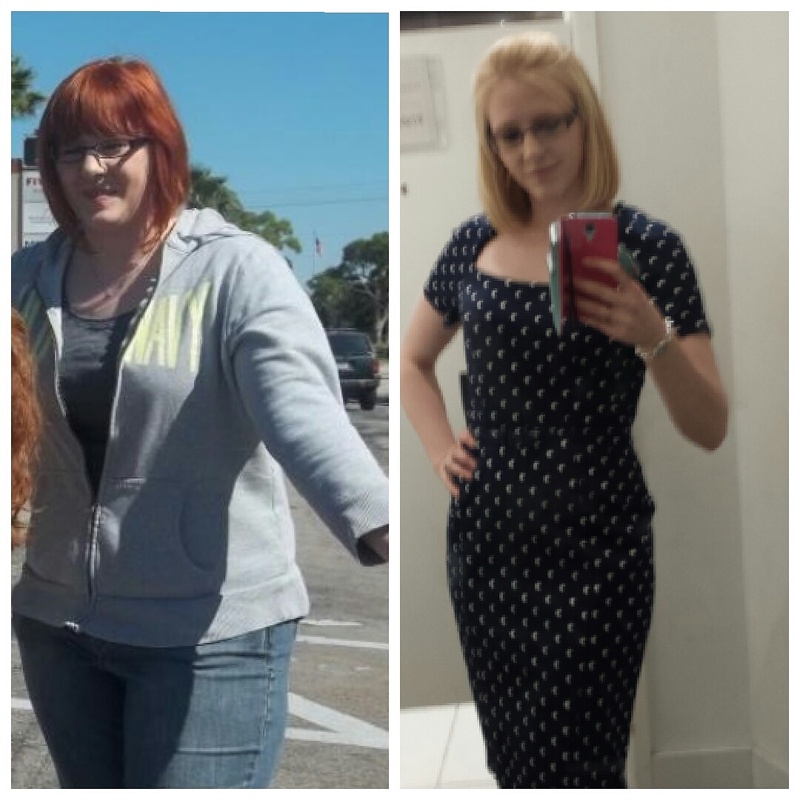 I had dropped a total of 70 lbs. Now, after moving to another state with my husband and a stressful job... I gained it all back and then some. I have made a few changes in my career and now have time I can dedicate to getting back on track. My journey continues each and every day to become the healthiest me!